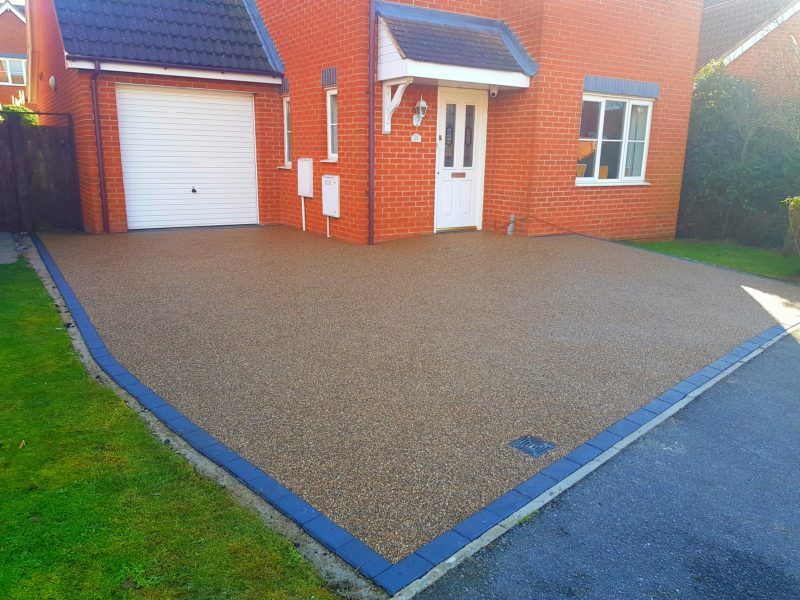 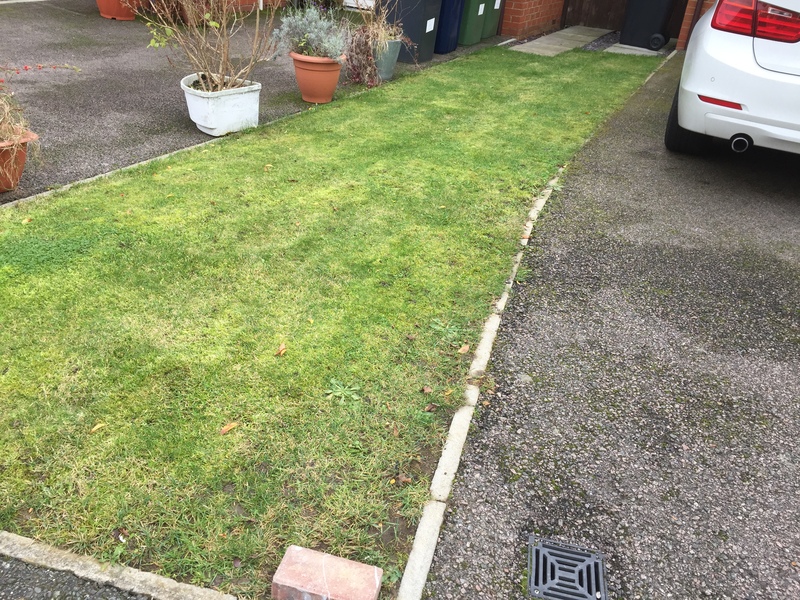 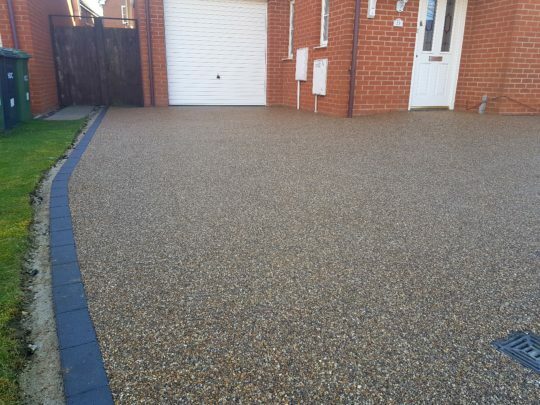 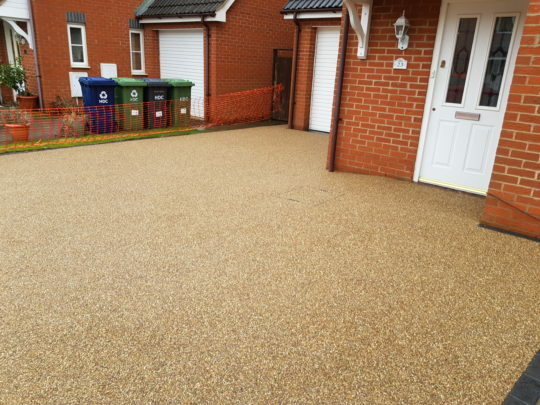 Our client had a tarmac driveway which they wanted to widen and improve with a resin bound or block paved surface. 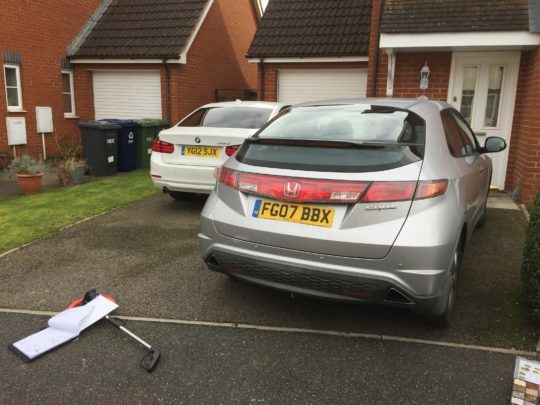 Due to the fact that the existing driveway was tarmac this meant that the area could be overlaid with minimum excavation if a resin bound install was to be chosen. This was the route the customer wanted to go and we started by widening the drive by approximately 2 metres. 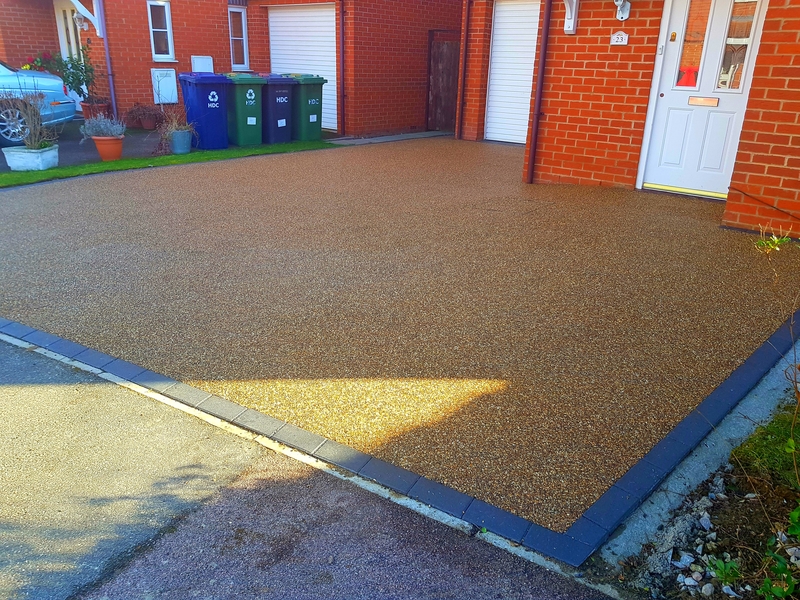 New edging blocks were installed and the entire area was finished in 1-3 and 2-5mm Golden Pea aggregate bound in 7kg UVR resin hand troweled between 18-20mm.